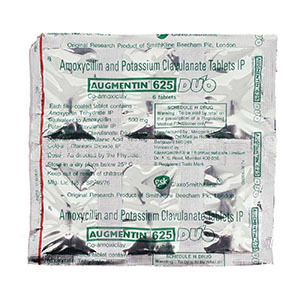 Capsule-shaped tablets, with a biconvex surface, film-coated white or yellowish, with “AZ” and “250” engraving on the one hand and smooth on the other (250 mg dosage). Azab 250 is a bacteriostatic broad-spectrum antibiotic from the group of macrolides – azalides. 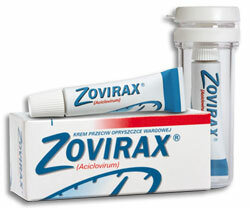 Possesses a wide range of antimicrobial action. 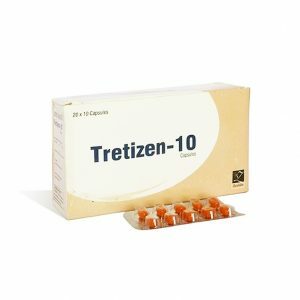 The mechanism of action of azithromycin is associated with the suppression of microbial cell protein synthesis. By binding to the 5OS-subunit of the ribosome, it inhibits the peptide translocation at the translation stage and inhibits protein synthesis, slowing the growth and reproduction of bacteria. In high concentrations has a bactericidal effect. 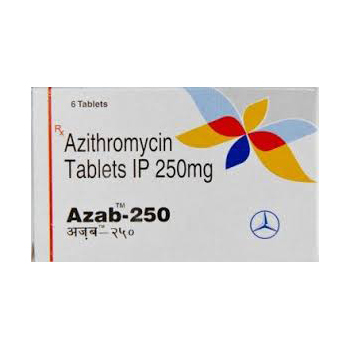 Azithromycin has activity against a number of gram-positive, gram-negative, anaerobes, intracellular and other microorganisms. 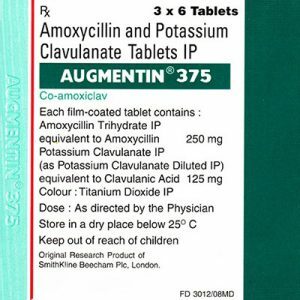 Microorganisms can be initially resistant to the action of Azithromycin or can become resistant to it.